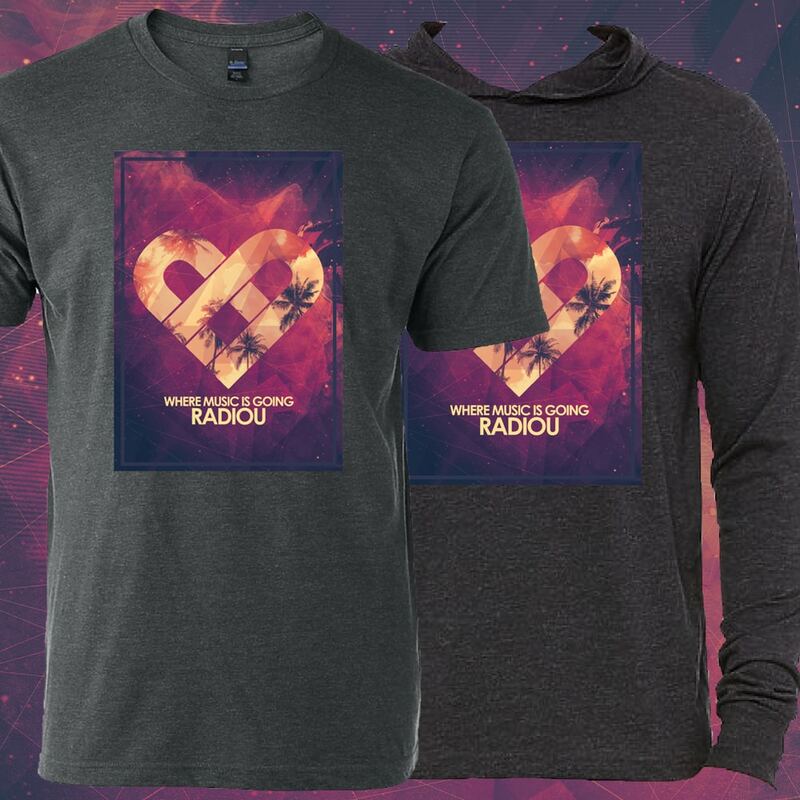 Merch, Downloads, CDs, and more. 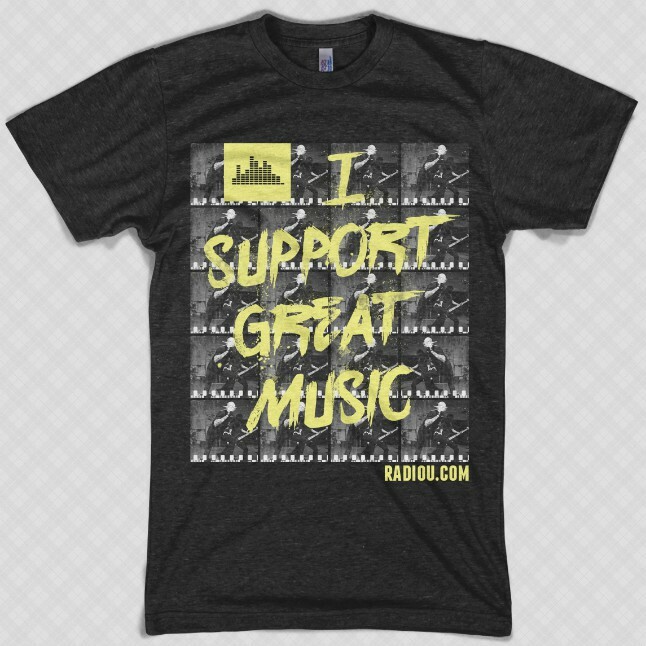 Powered by Square, iTunes, and Amazon. 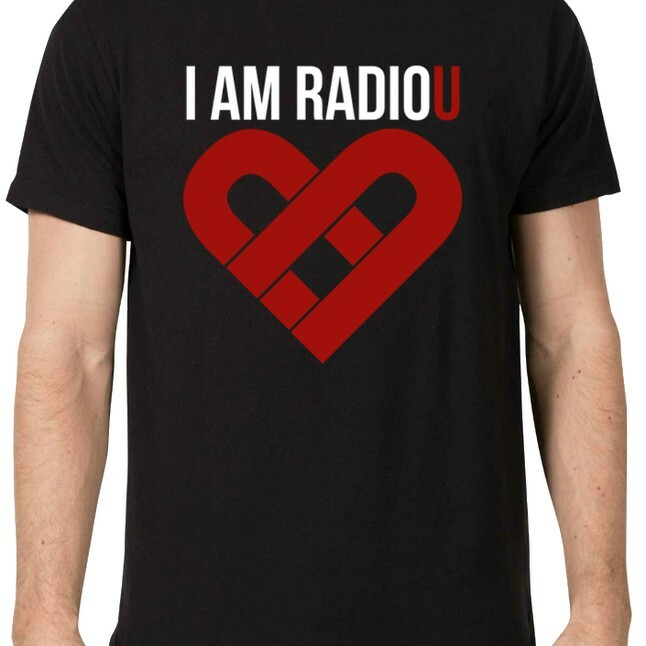 Part of your purchase benefits RadioU! 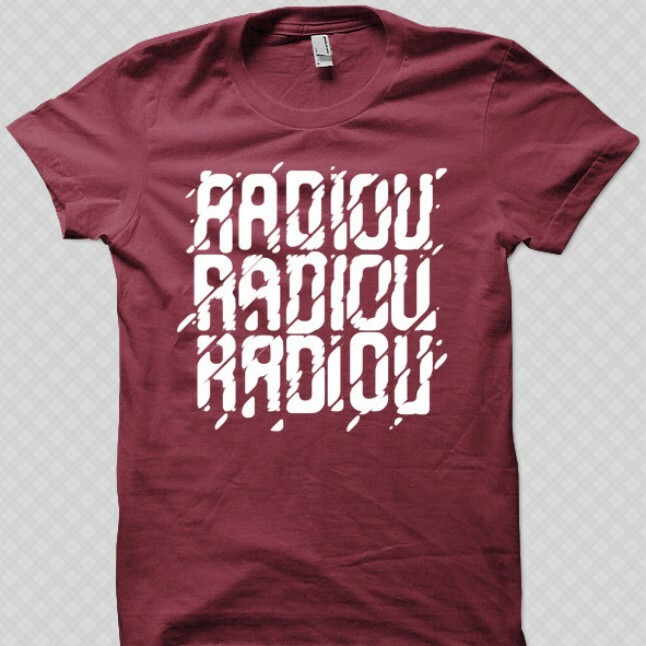 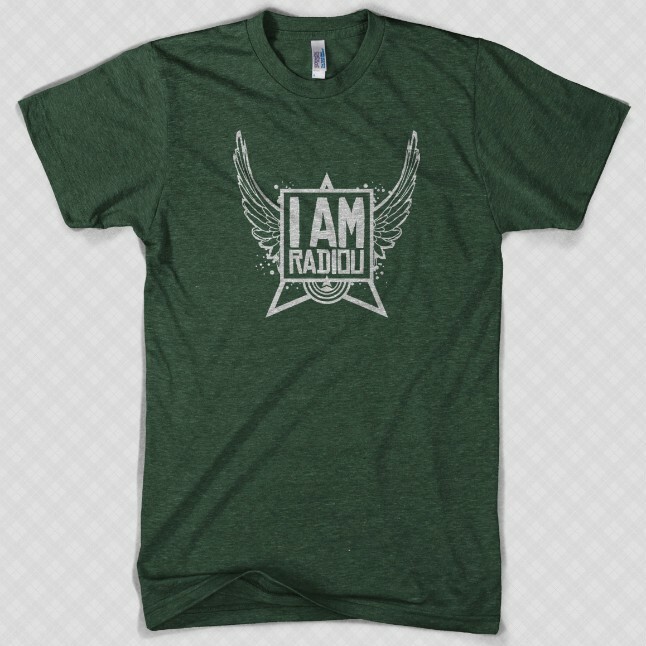 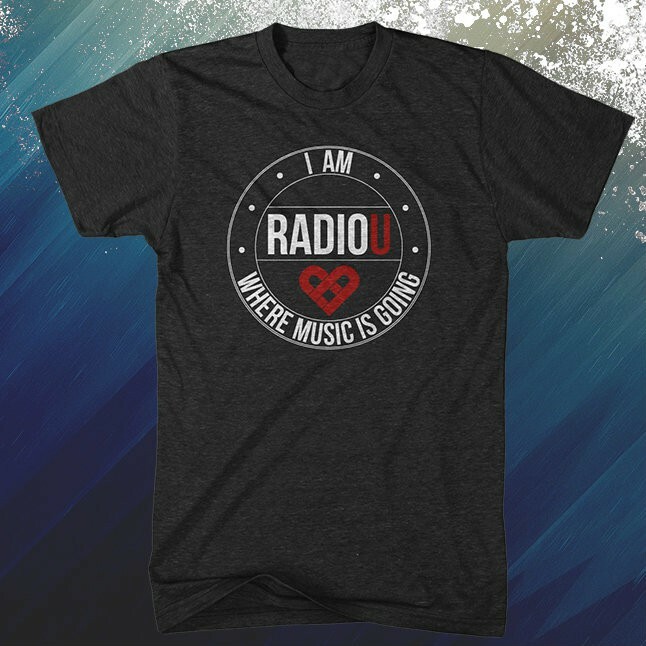 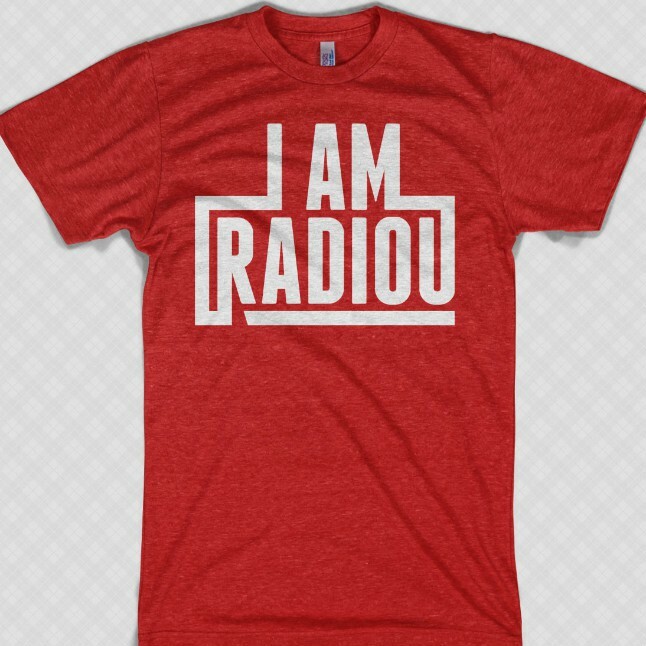 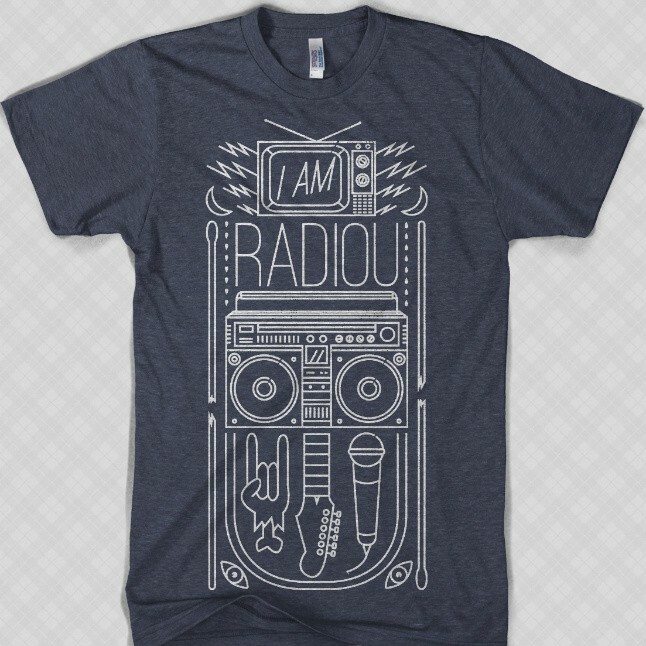 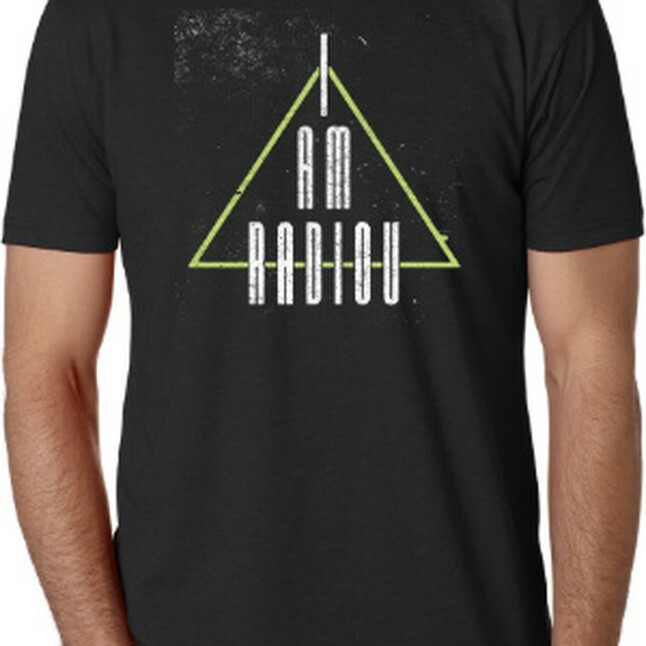 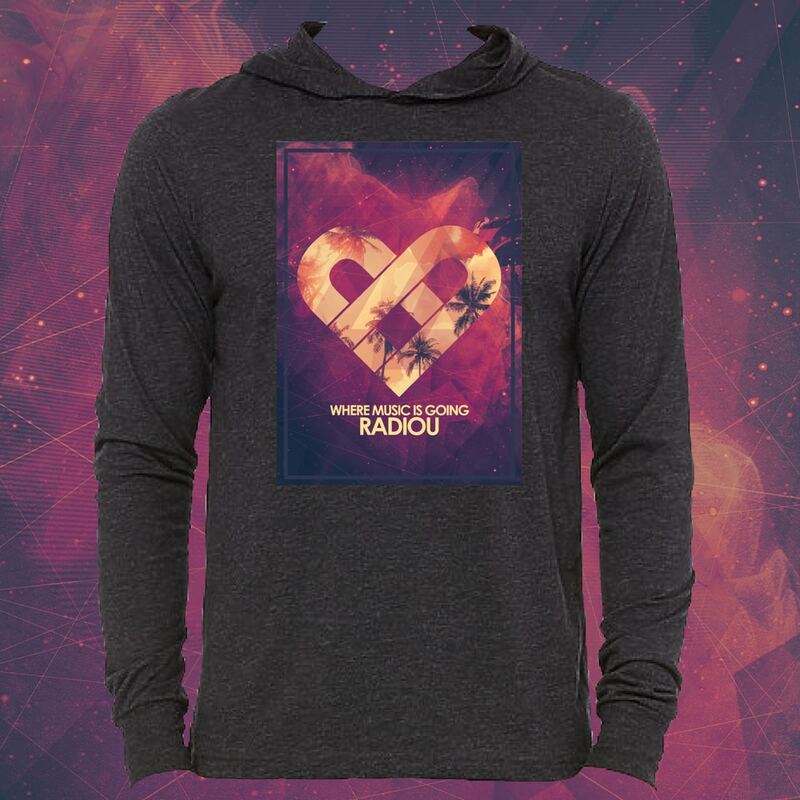 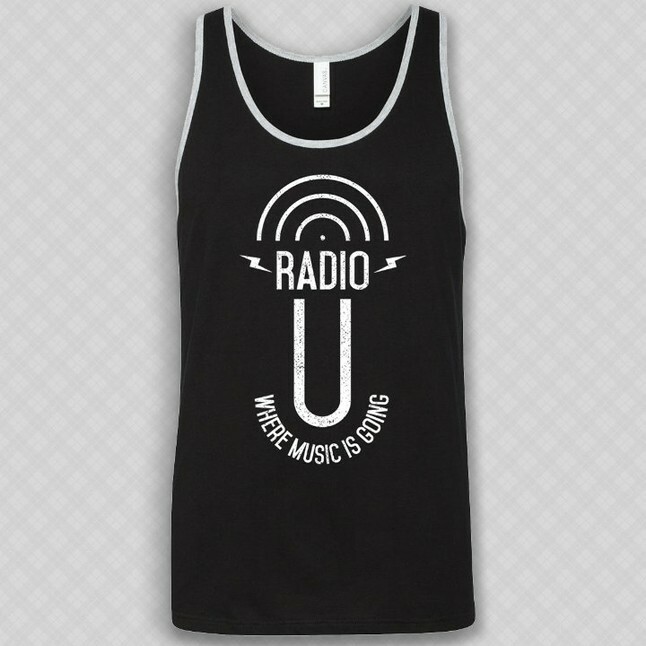 Help keep RadioU going by purchasing a vintage I AM RadioU supporter shirt or hoodie! 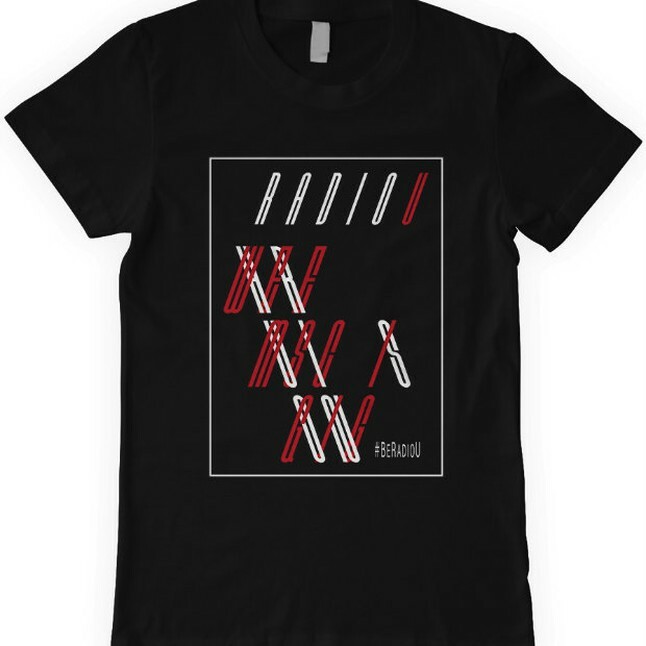 Trouble? Order directly from our Square Market page instead. 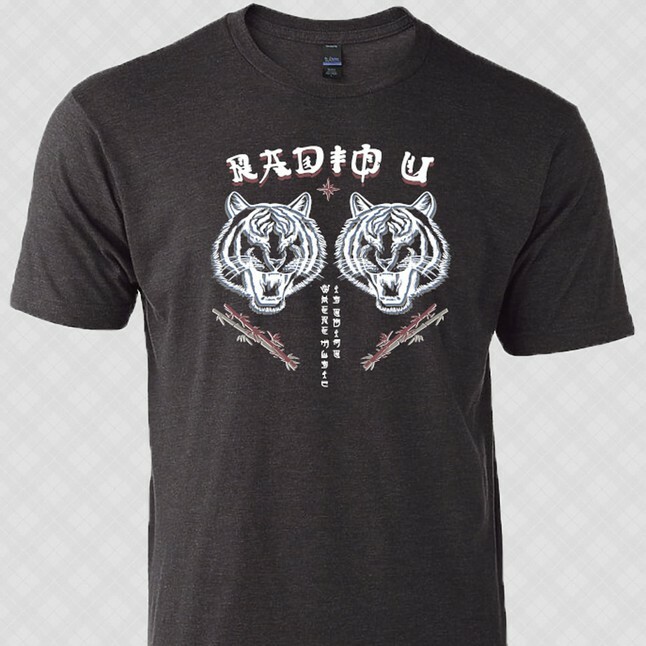 Merch orders shipped USPS, which is responsible for delivery. Merch orders shipped USPS, which is responsible for delivery. 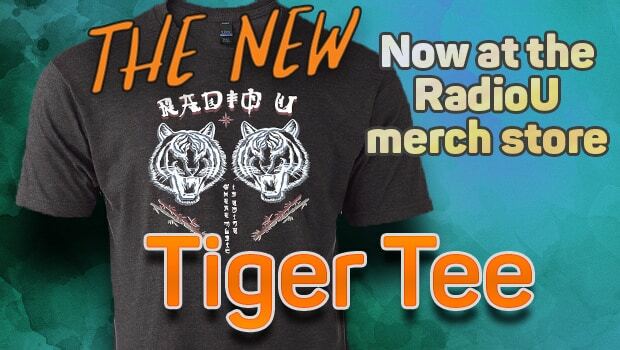 Minimum shipping and handling charge applies. 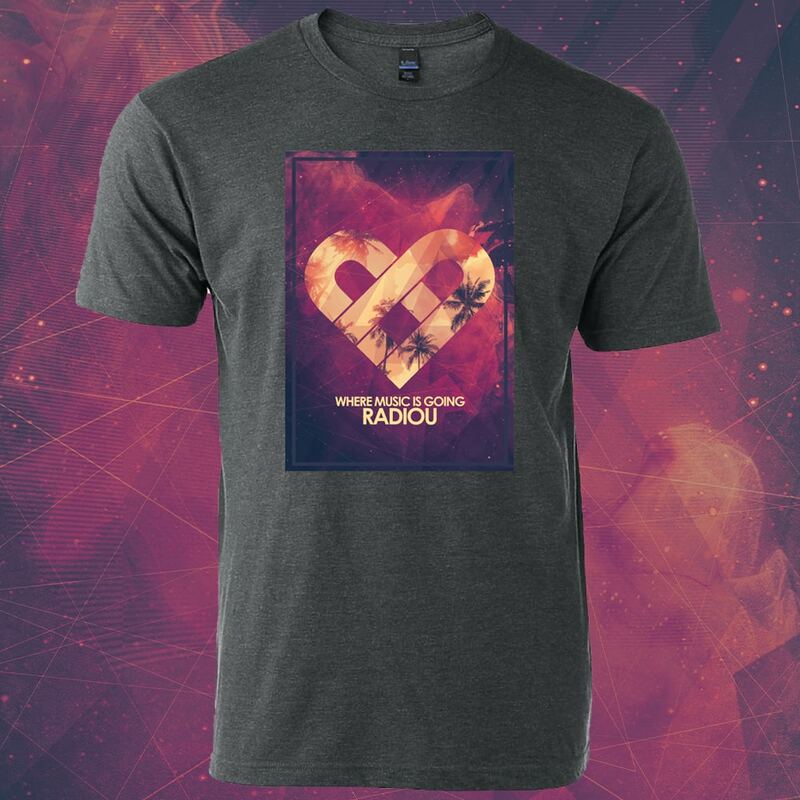 Those outside North America will be contacted separately with a shipping charge, which must be paid before the order will ship. 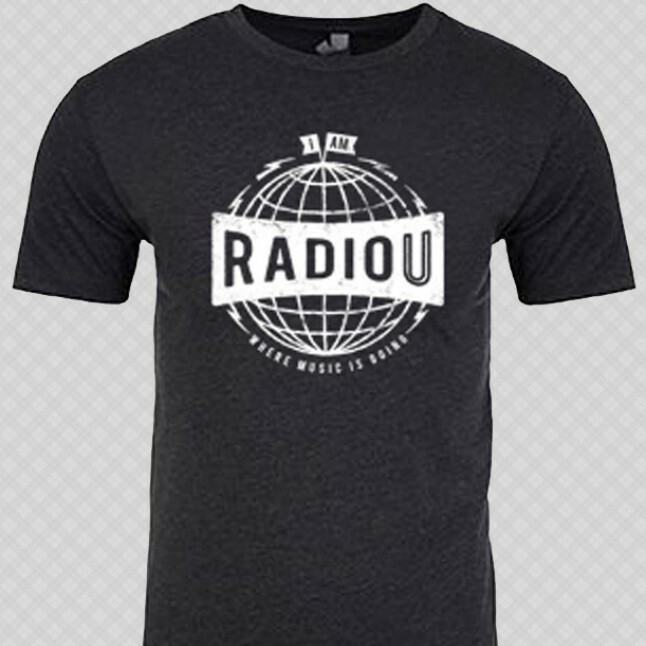 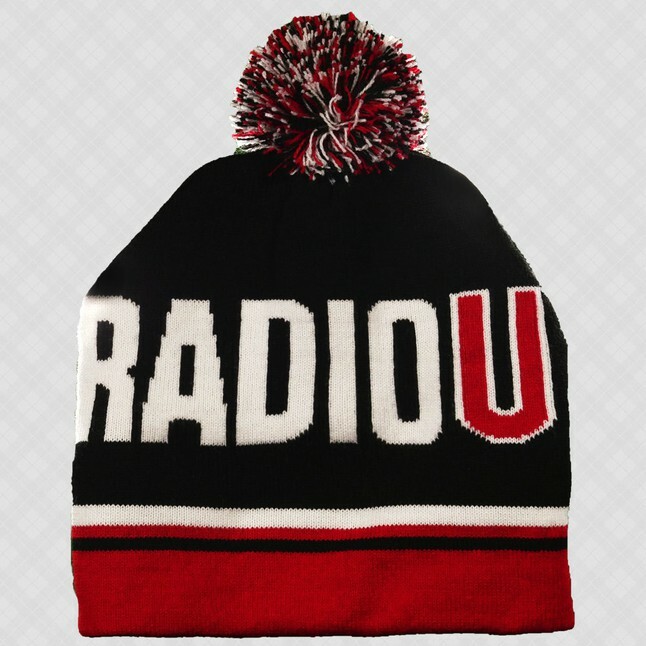 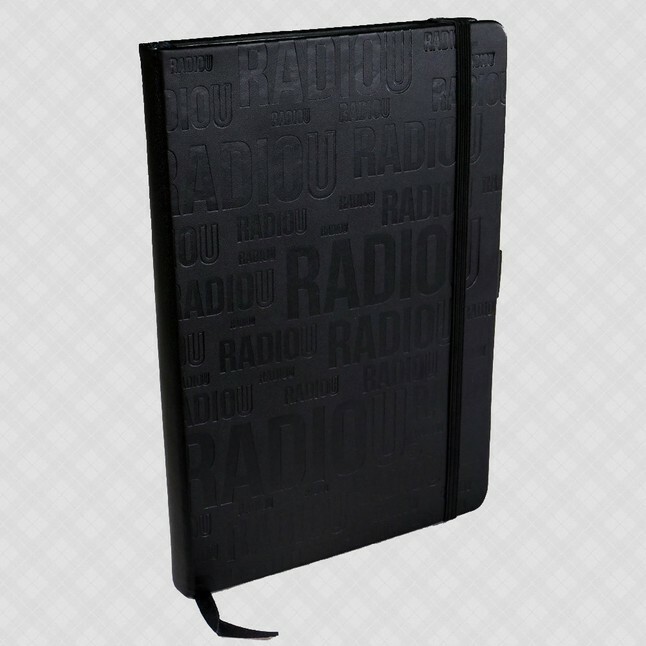 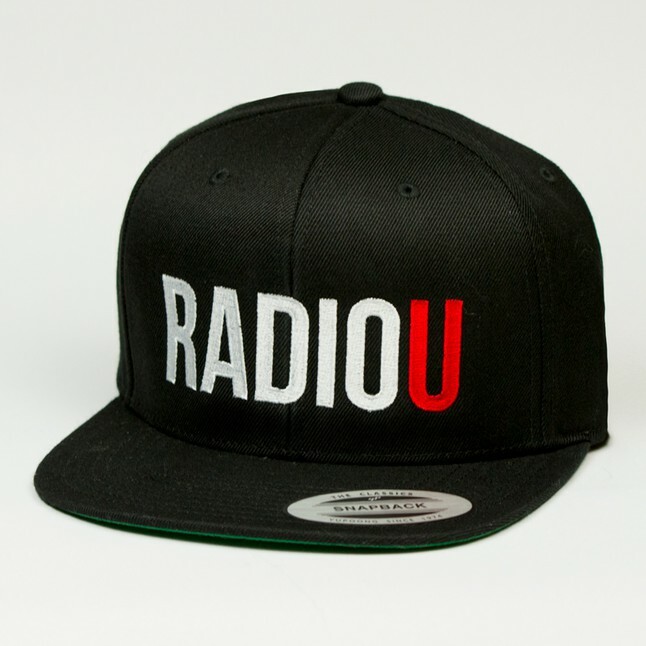 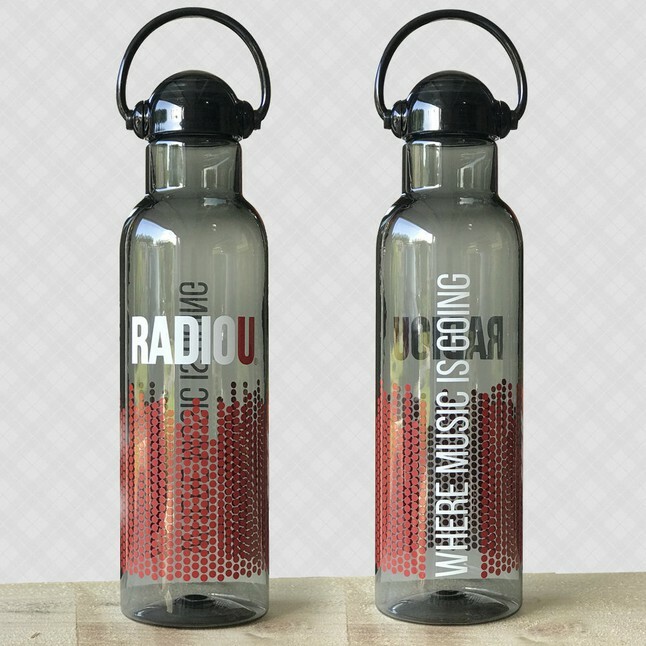 RadioU-branded merchandise sold through radiou.com can be returned within thirty days of the order’s ship date. 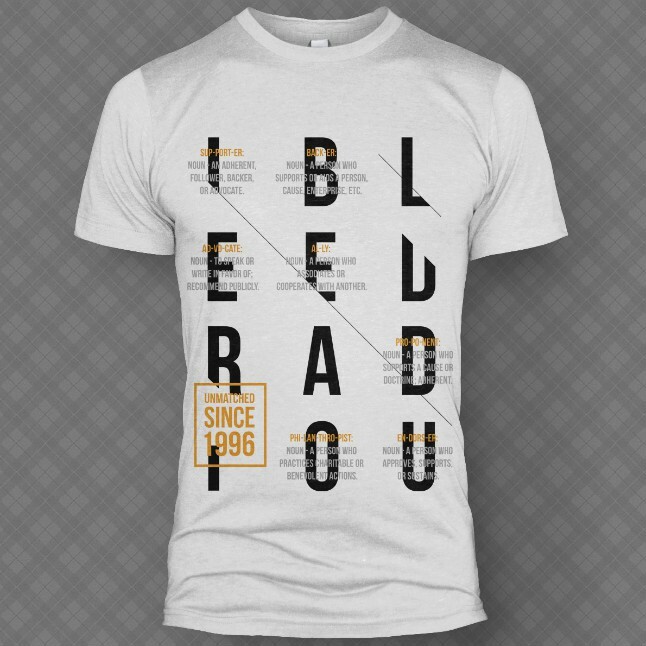 Use the link below to look up your order. 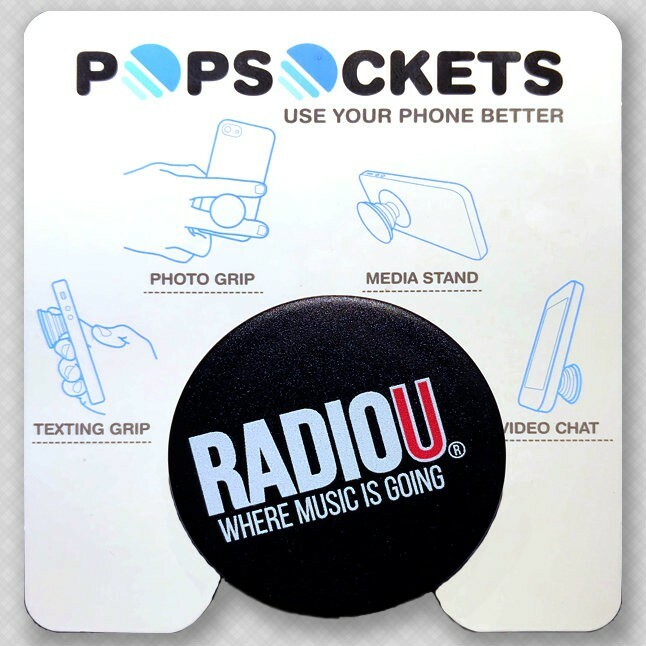 If your order is returnable, you’ll be able to print a prepaid USPS shipping label. 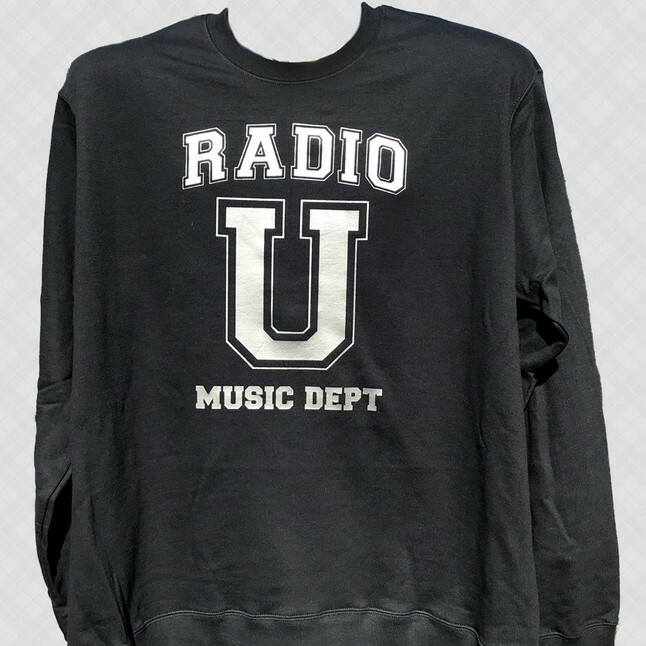 Only unwashed, unworn, original-condition merchandise can be returned. 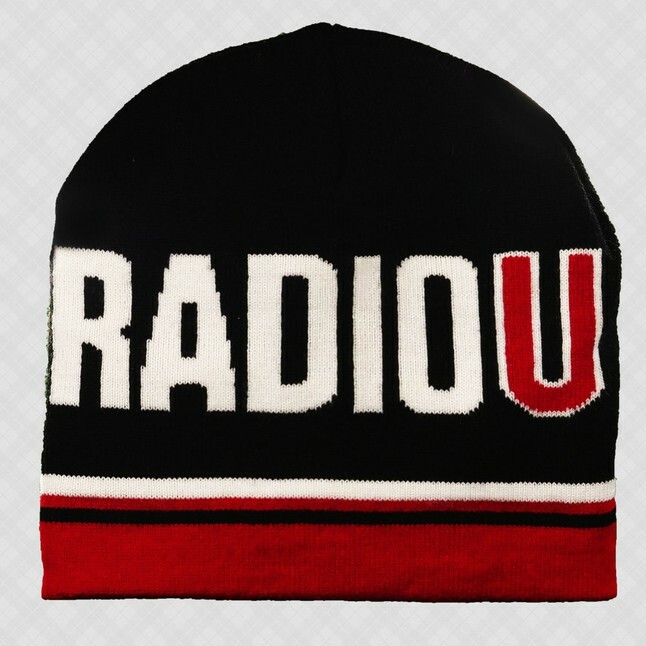 Once received by RadioU, you will be credited for the cost of the item(s) being returned. 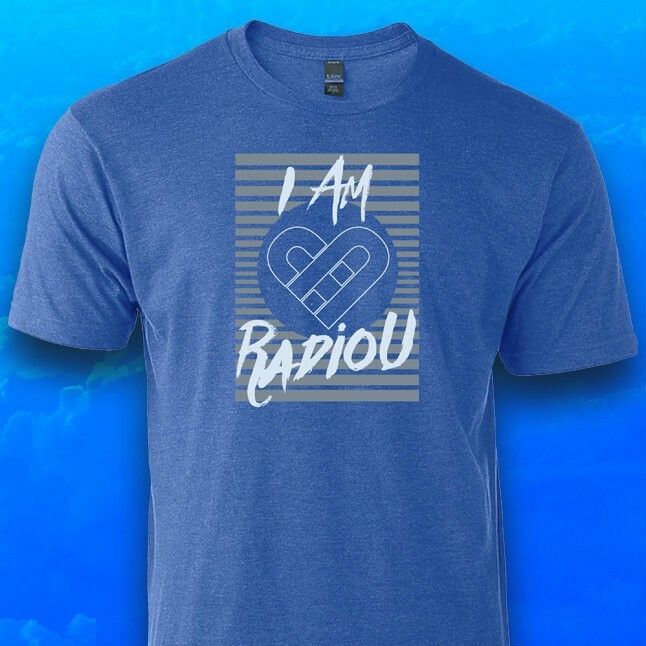 Shipping is not refunded. 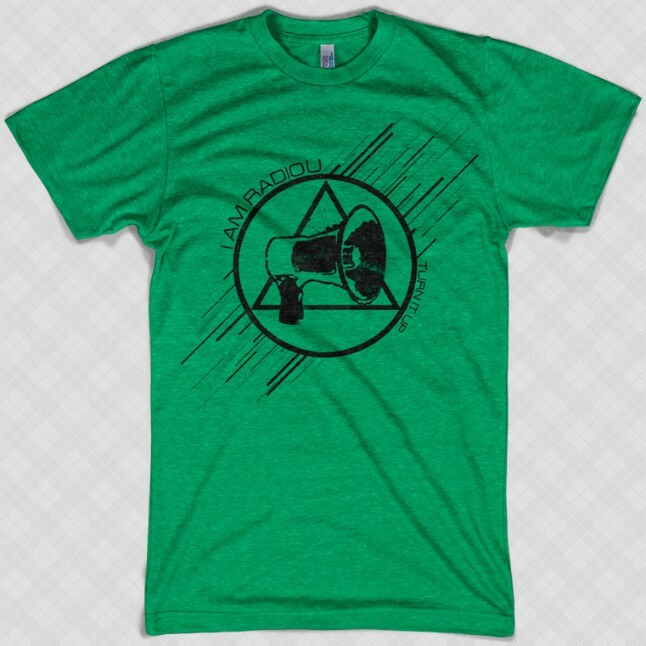 Reach out to us by email, or call us at 614-839-7100. 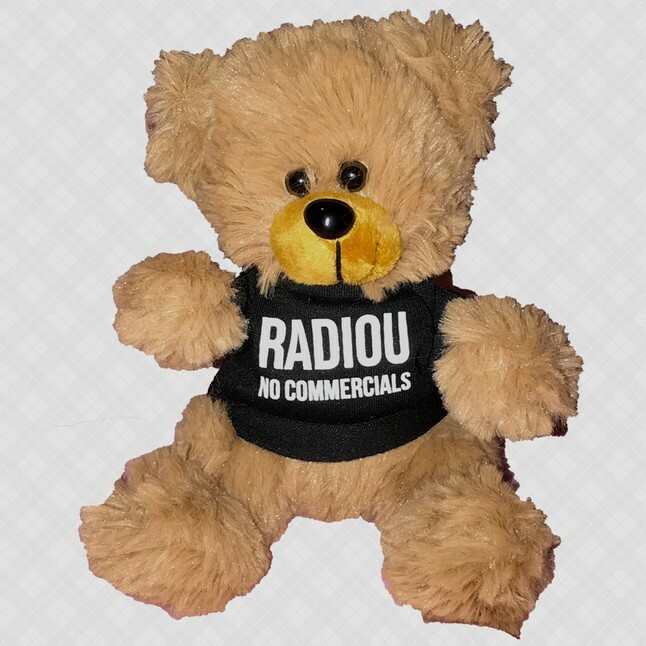 Items purchased using Amazon or iTunes are subject to Amazon’s or iTunes’ usual terms and conditions and cannot be returned directly to RadioU. RadioU’s Black Friday Weekend/Cyber Monday Sale offers free USPS shipping for RadioU and merch orders to U.S. and Canadian shipping addresses only. 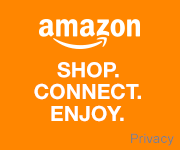 Purchases through iTunes and Amazon are subject to those retailers’ pricing and shipping policies. 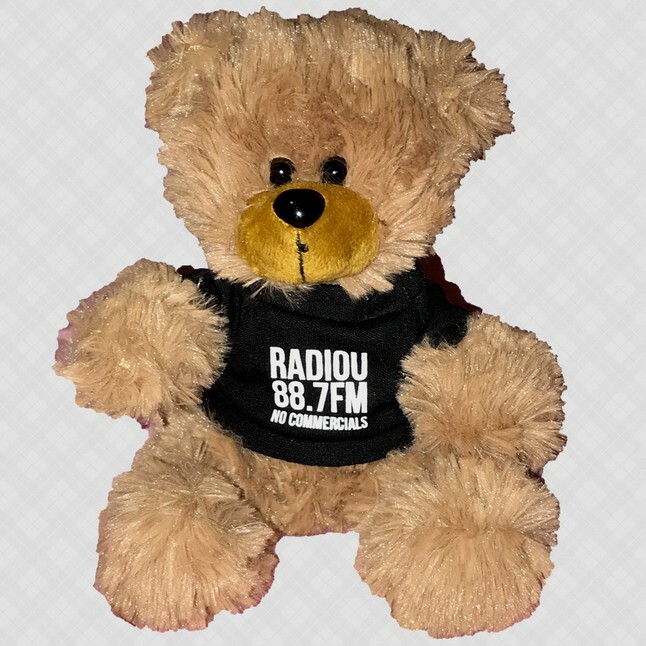 with RadioU as your selected charity!